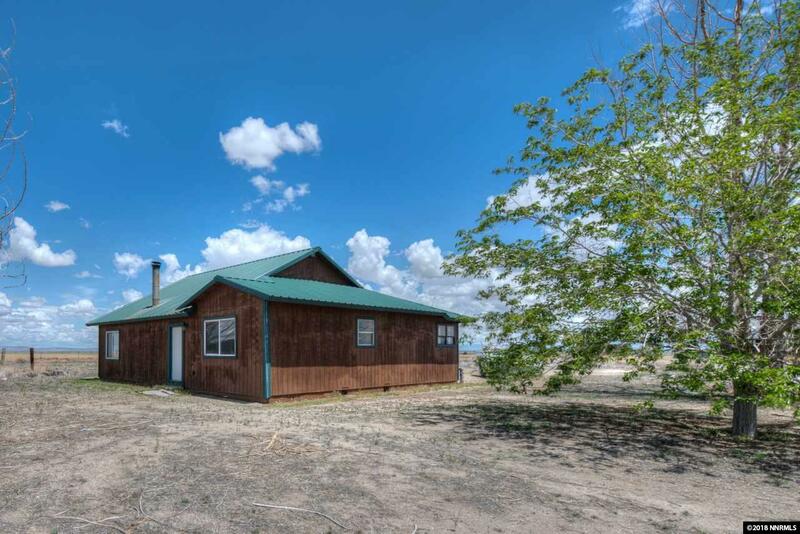 Get away from it all on this ranch on ten acres, conveniently located between Hazen, Fallon and Silver Springs! Property features a MASSIVE 40'x60' shop, a barn with several stalls and 10 acres of peace and privacy. The home has a durable metal roof, new paint inside and out, new carpet in the living spaces and bedroom and a brand new stainless steel range. The well has been inspected & the septic has been pumped - certs are located in attached docs. Brand new water heater installed!